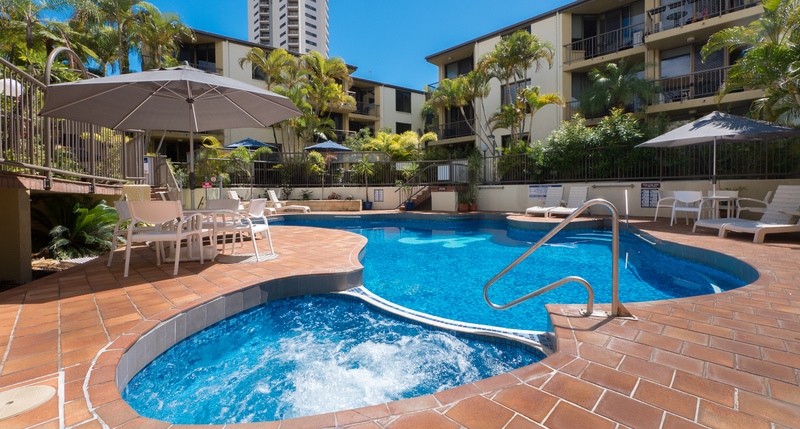 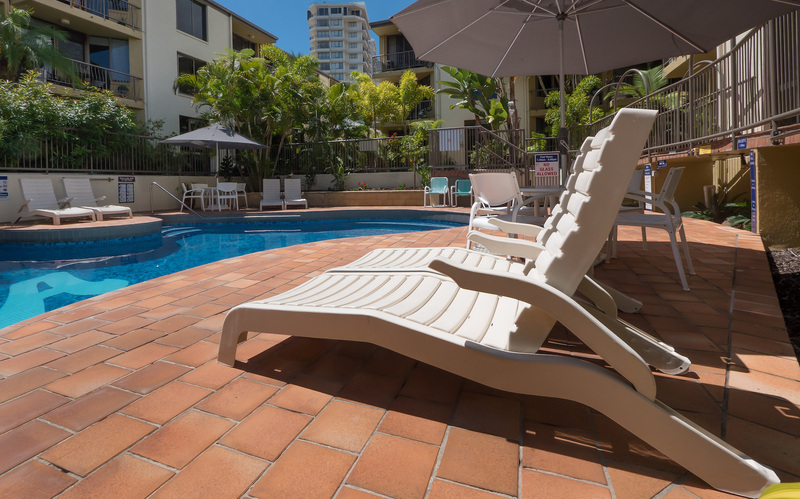 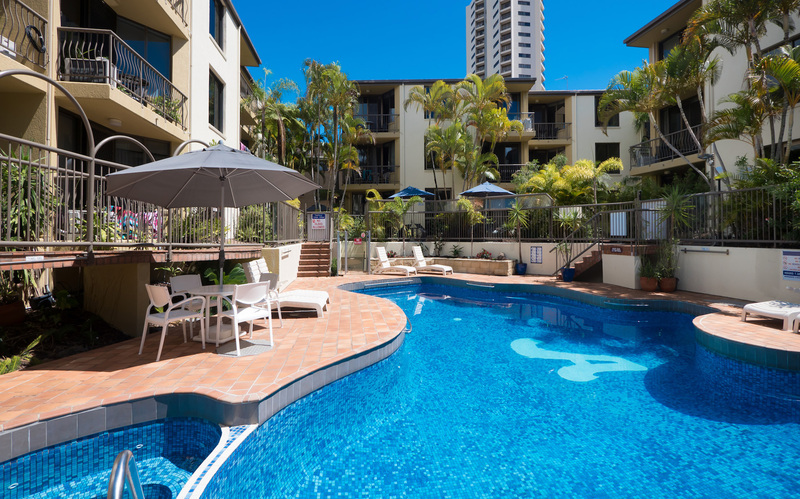 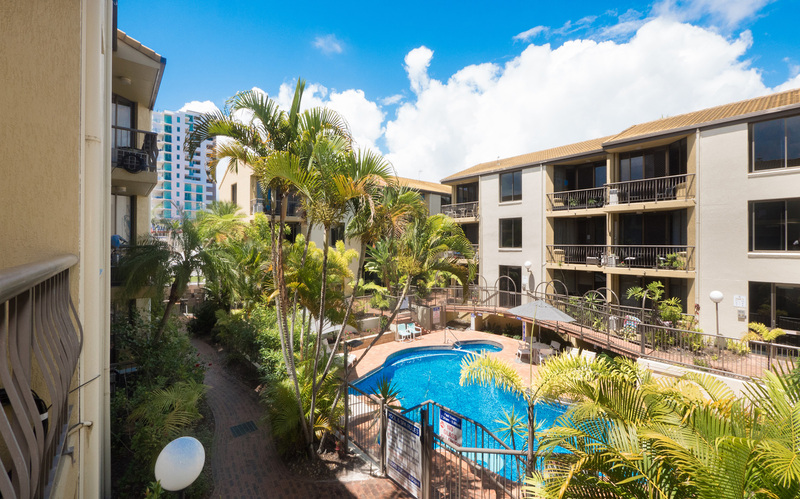 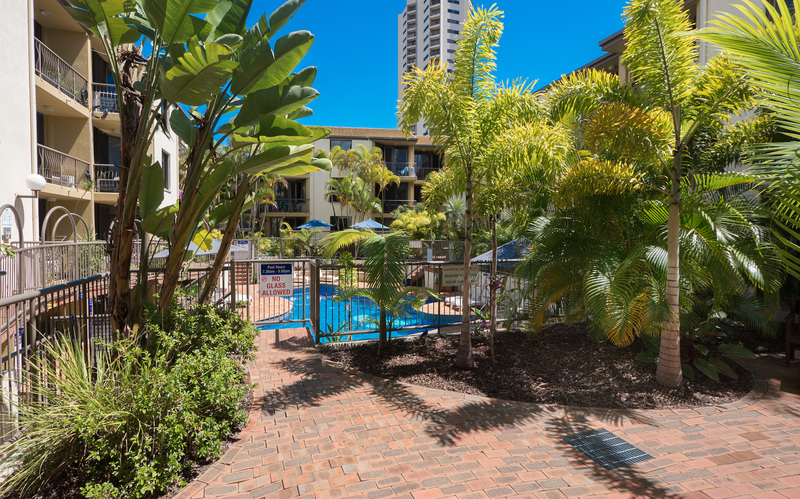 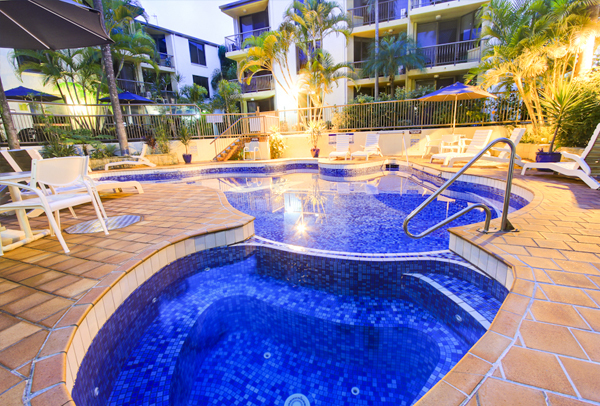 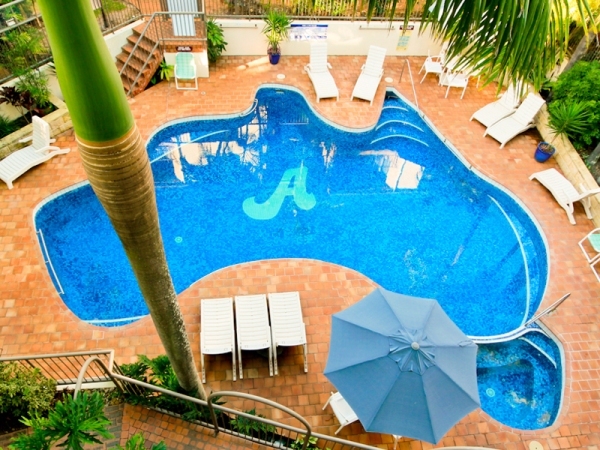 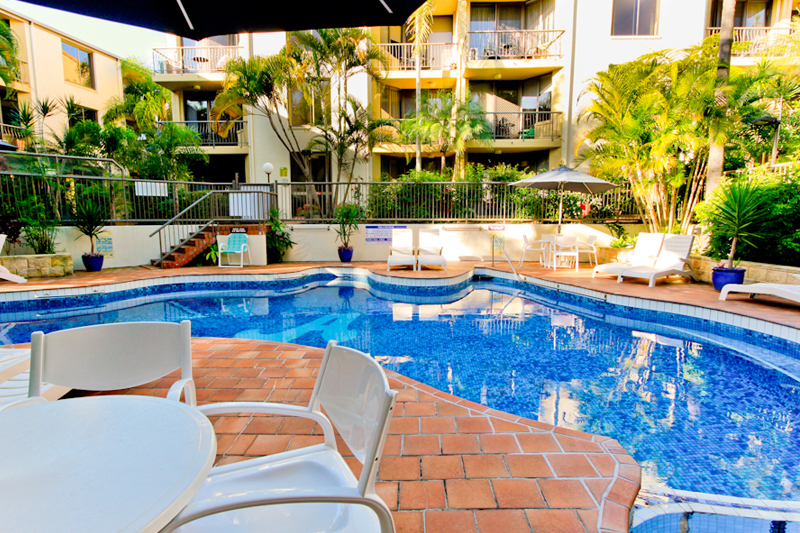 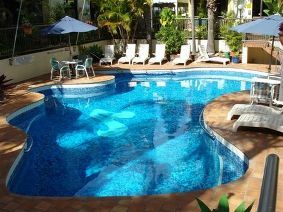 Relax and recharge…the guest facilities at Aussie Resort Burleigh are sure to make your holiday one to remember. 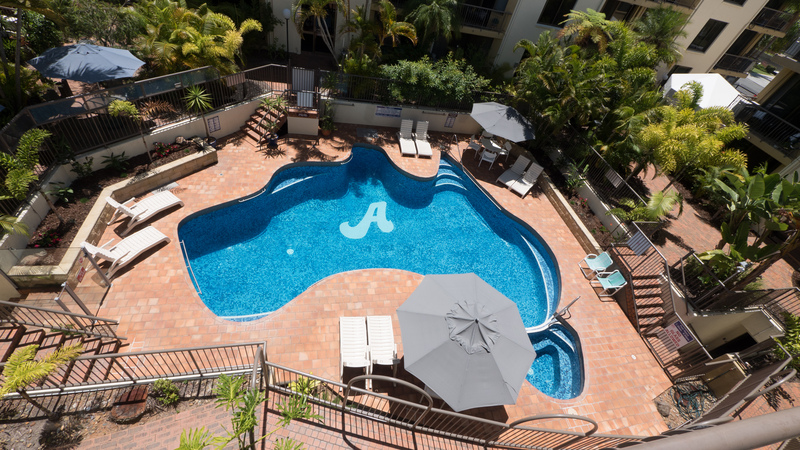 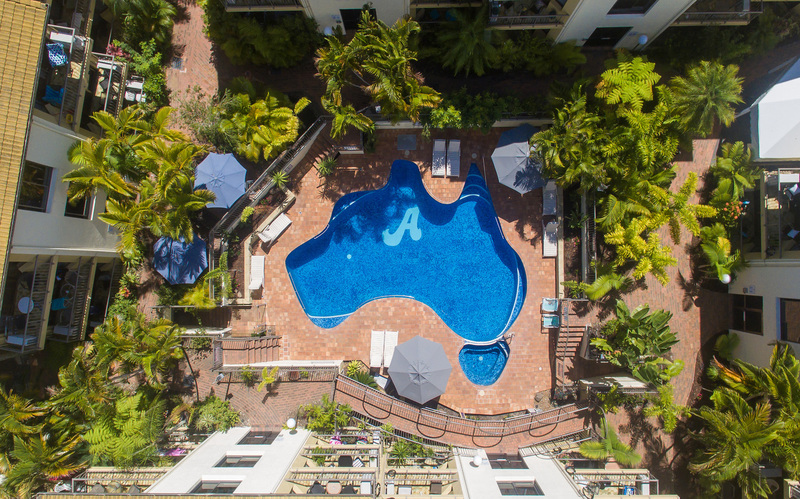 While away, spend your days in style at our unique Australia-shaped heated pool and soothing spa. 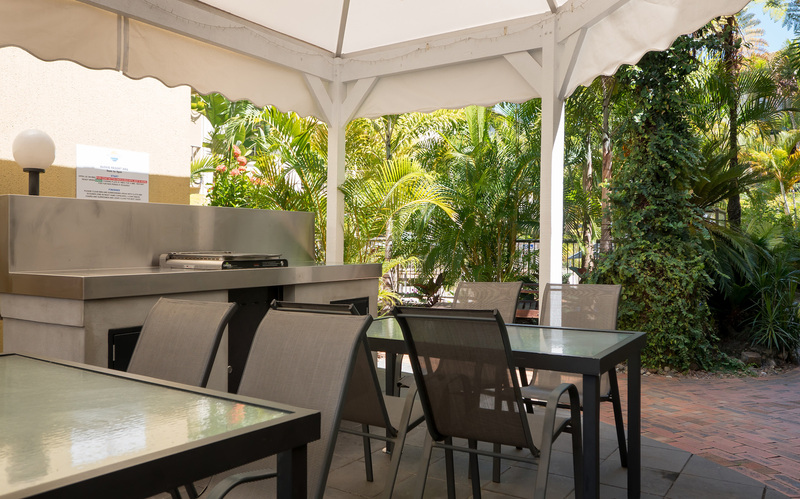 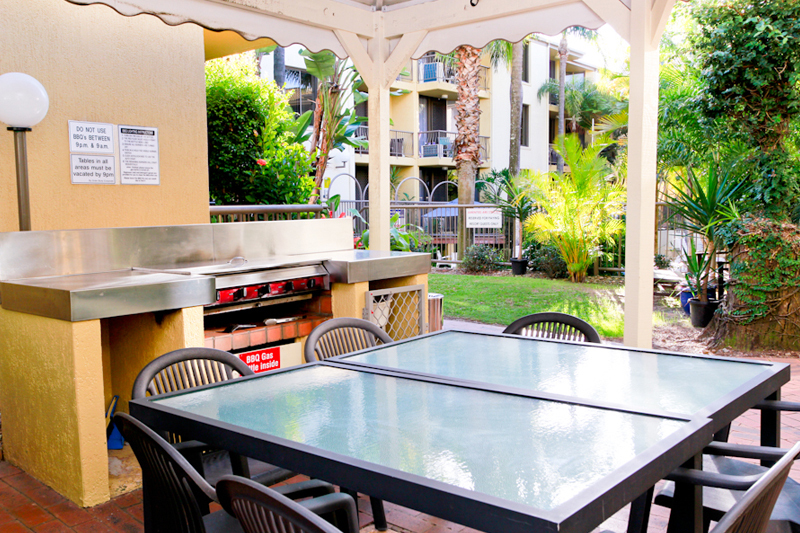 After a busy day exploring, gather the family for a relaxed meal in our tropical barbecue/outdoor dining area. 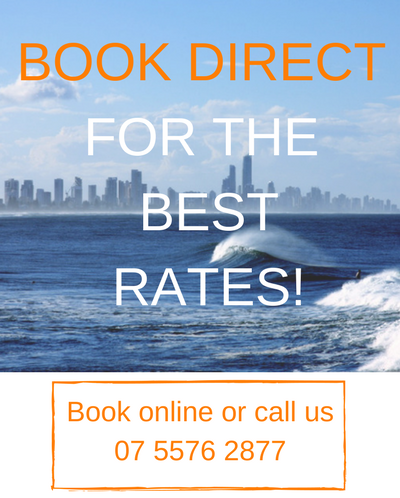 Make the most of all the coast has to offer – drop by our tour desk to discover and book all the best local tours, shows and attractions. 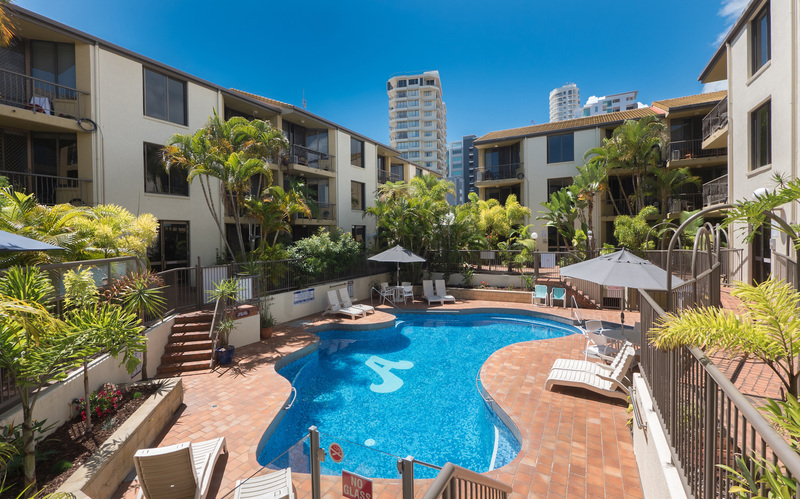 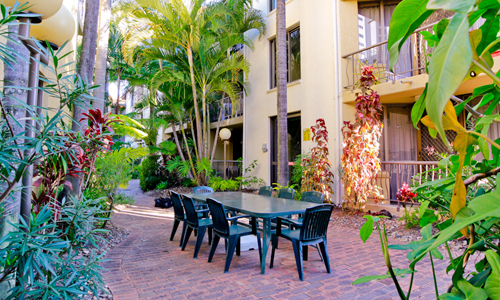 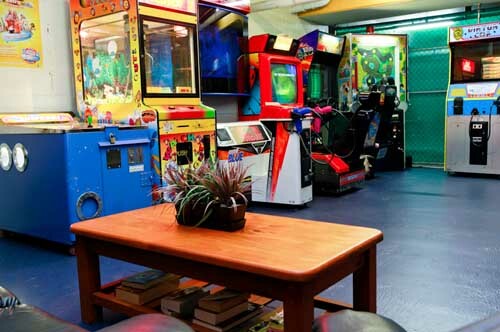 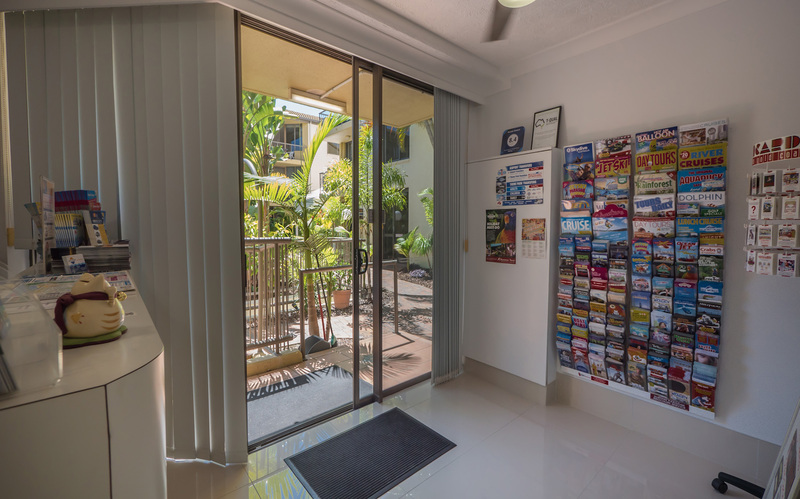 There is secure undercover parking for guests at our Burleigh Beach accommodation. 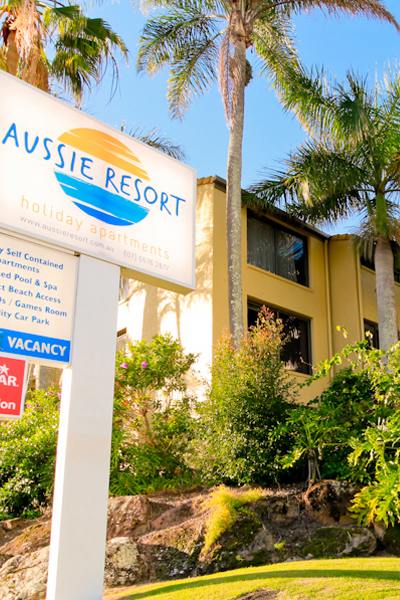 string(28) "Aussie Resort Sony 1 Large 1"